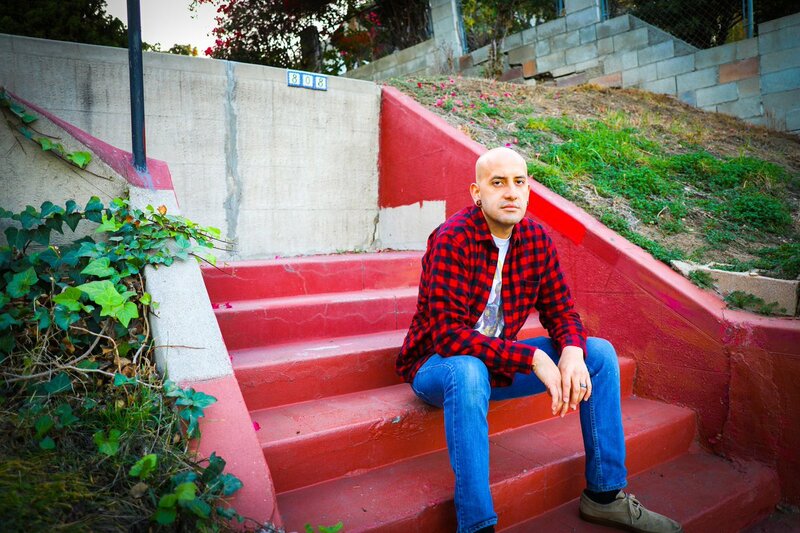 Reggaeton joins forces with Hip-Hop on the emotional yet driving masterpiece by Los Angeles-based artist Stewart Hidalgo. 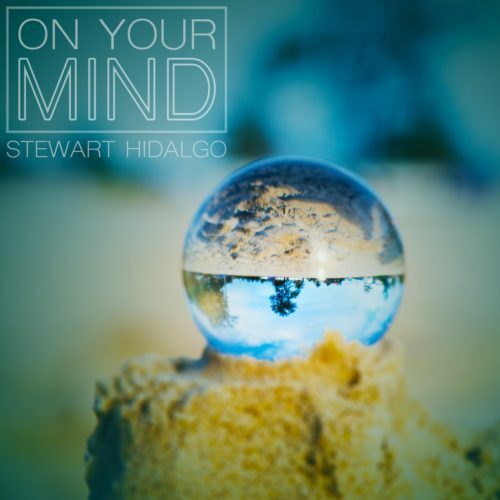 For “ON Your Mind,” Stewart reminds us that thoughts of loving someone are just as important as love itself. Upbeat drums, live instrumentation and passionate vocals blend together to tell a more realistic tale similar to West Side Story, i.e, a man’s deep desire for a woman. Stewart received his first taste of production when he took the reins of his early bands’ records, but has worked with various artists across many genres. Always exploring fresh and unexpected avenues, he has crafted a sound that draws inspiration from Hip-Hop, R&B, pop, and rock. Stream “ON Your Mind” on Spotify below or on the streaming service of your choice here.